Technology is really expanding its horizons to such an extent that it is leaving the spectators and customer amazed. Setting the benchmark, whilst one gadget crafted smartly promises superb features and user-friendliness the other is already in pipeline to be rolled out. Each technically smart gadget sets the benchmark for the upcoming ones giving them the high targets. How else, the gadgets are expected to win the hearts of millions of consumers and directly bringing in success of the efforts put in. 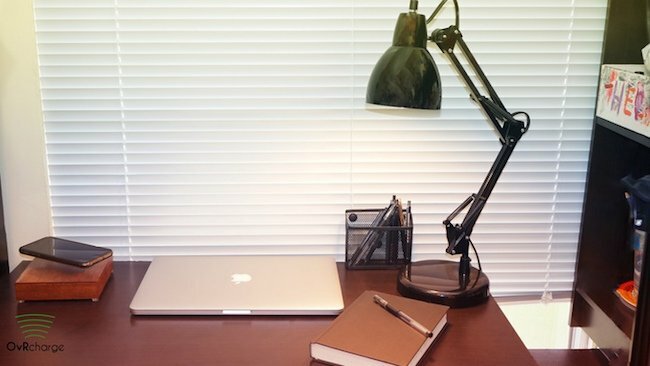 Uniqueness is the main target of all the gadget manufacturing companies to make sure that the particular gadget is able to bring in more consumers thereby increasing the sales. One of the recent example of the superb technology that will leave you wide-mouth opened in the first go and you’ll love the way it works. Let me first introduce you all with it. 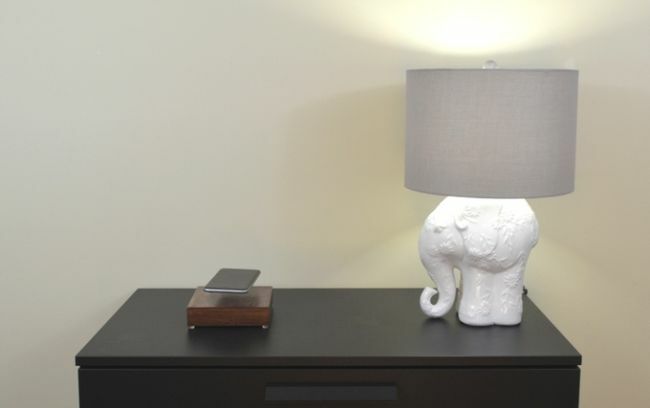 Spotted at Kickstarter, we are all set to leave you all stunned with one of its kinds charger. 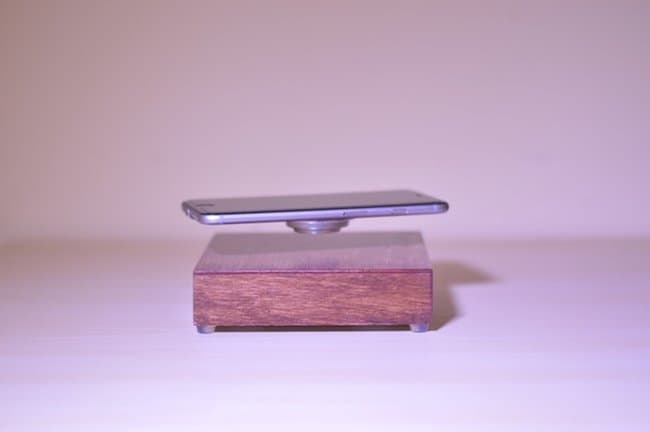 Named OvRcharge, here is the levitating wireless charger that charges the smartphones while not being on any platform instead spins in air. Yes, you heard me right. The charger spins in the air whilst charging the smartphones. Not just that it claims to charge most of the phones but tablets too. 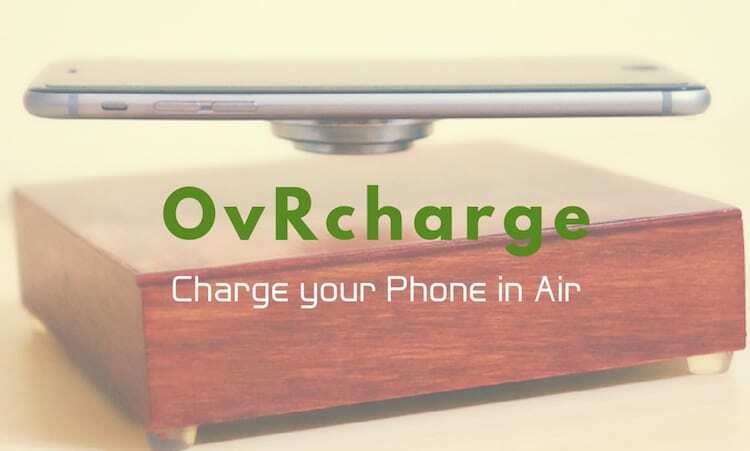 Check out the video pinned here see OvRcharge in action. Imagine telling your friends that your charger charges your phone over the air. Unbelievable it sounds but is true. That’s what I meant when I talked about the technology leaving the users amazed. I wonder which direction we are heading to. Whatever it is, wherever it leads to; one thing is for sure that there is no stepping back now. We have loads and loads of technically cool and more advanced unique stuff coming our way. 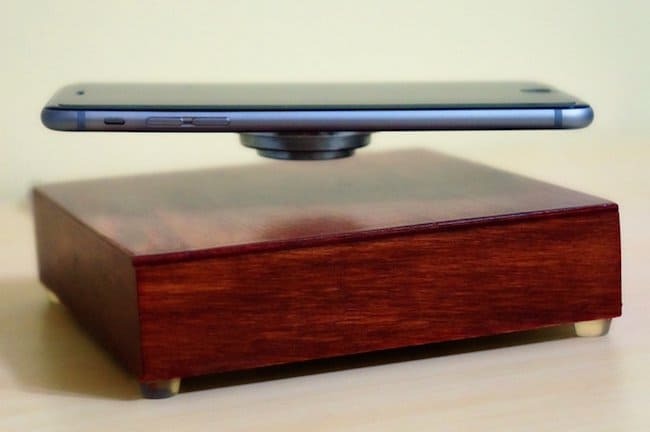 Want to know what makes the smartphone spin in the air. Well, its magnetic levitation or you may call it magnetic suspension. Its the method by which an object is suspended in the air that too without any support. Along with it, invisible magnetic fields help a great deal. Magnetic force is used to counteract the effects of the gravitational acceleration and other accelerations.To put it in simple words, lifting forces provide an upward force enough to counteract gravity and stability thereby promising the system configure where the lift is neutralized. Till we come up with more cool stuff here at TheTechBeard, Adios from the team. I am sure you all are planning about getting OvRcharge home anytime soon. If you have already made up your mind, and plan to get it, don’t forget to leave your comments below to let us know how cool did you find the charger to be and anything you want to share about your experience; you are more than welcome. Connect to us through any means be it social networking platforms, commenting below or by dropping us an email. We would love to hear from you all. Next articleHTC Nexus Marlin Rumours : Worth Waiting or Not?